Ik Reejh - Prabh Gill (2013) Watch HD Punjabi Song, Read Review, View Lyrics and Music Video Ratings. This song is one of my personal favorites, give it a listen and tell us your views. I am sure you'll love it! 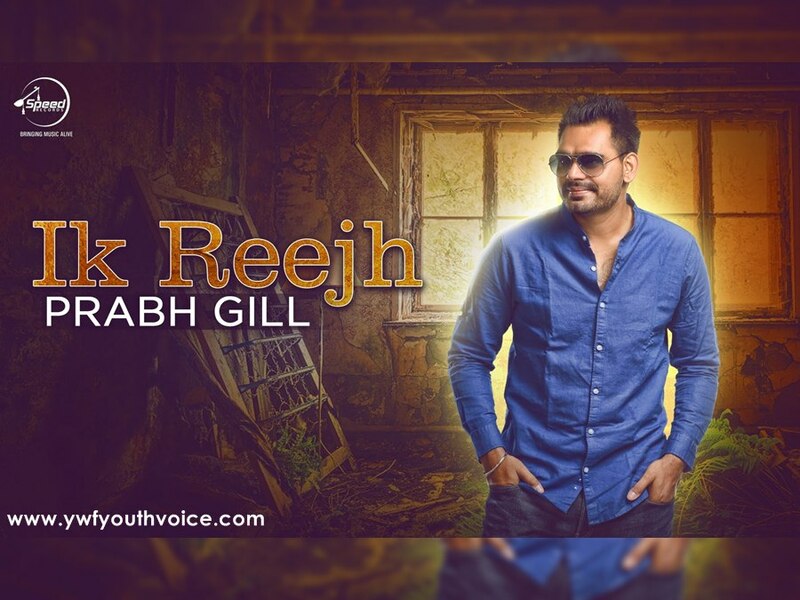 All Prabh Gill fans wanted a full video for this song but he didn't made one, don't know the reason.